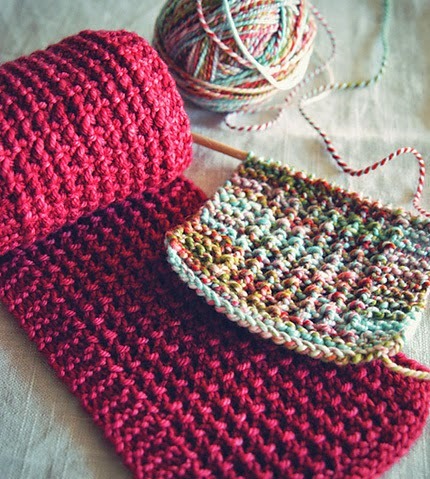 A sweet and simple scarf pattern with a retro flair that’s sure to please! Knit the ‘Soda Fountain Scarf’ with cheery handspun to create a candy-scape of twists and twirls. Knit it with classic yarns in grays, orange or mustard for a chic and sophisticated look.